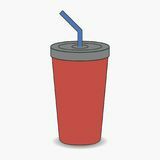 Red plastic cup with lid and straw. Striped cup soda with straw. 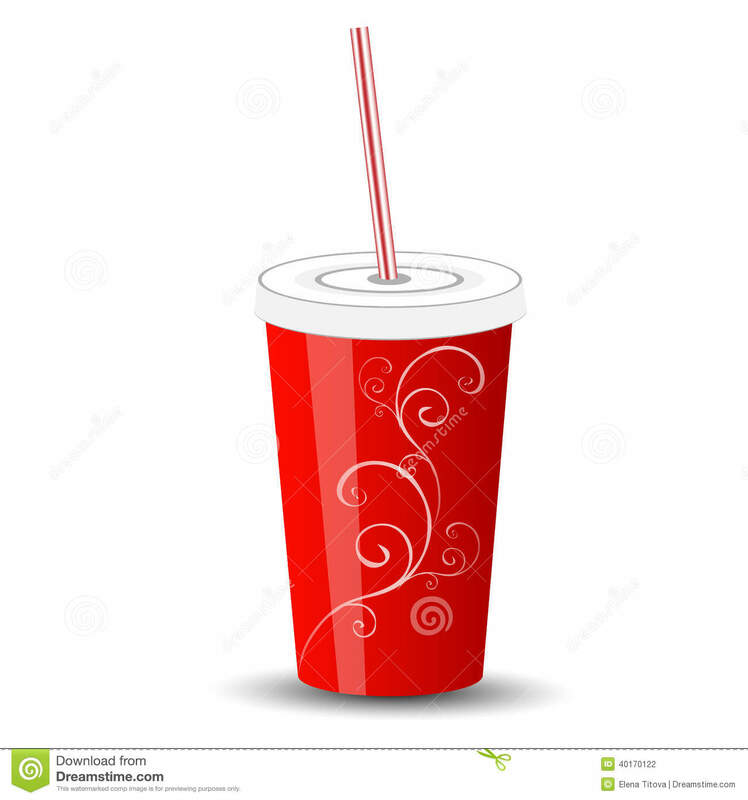 Soda cup with straw. french fries, fried potatoes in paper box isolated on background. Lemonade drink. Fast food concept. Vector Red Cup Soda With A Blue Straw Large Classic Takeaway Red Soda Paper Cup with Straw, ready to drink. plastic cup with tube icons. 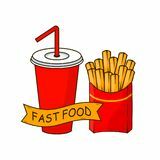 Elements of fast food in multi colored icons. Premium quality graphic design icon. 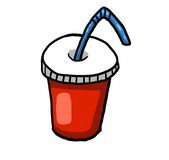 Simple icon for we Paper cup for soda stock vector illustration Soda cup with straw. Vector illustration. 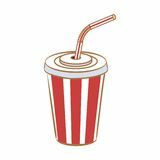 Soda pop in paper cup vector icon Isolated vector illustration of disposable red soda cup with straw.